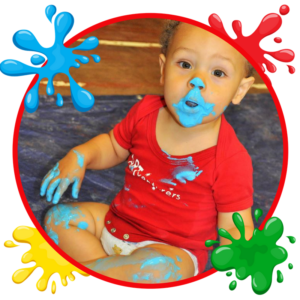 We bring you award winning ARTS, CRAFTS and CREATIVE PLAY sessions, to Wakefield, Dewsbury and Batley. 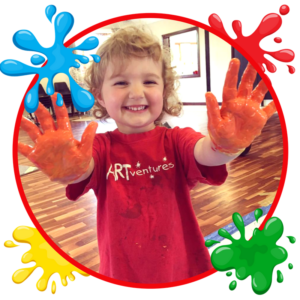 At ARTventurers our mission is simple – to INSPIRE and ENCOURAGE children of all ages and their parents and carers to have lots of COLOURFUL, CREATIVE FUN. We are passionate about children getting involved in art activities from an early age and our weekly baby classes start from just 6 months old! Each week we have a different theme from Exploring Space to Animal Jungle Fun. 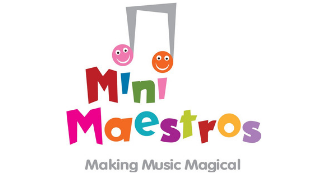 There’s SINGING, DANCING and best of all, the little ARTISTS make CREATIVE MASTERPIECES, which the get to take home. Not to mention the amazing MEMORIES they will create. 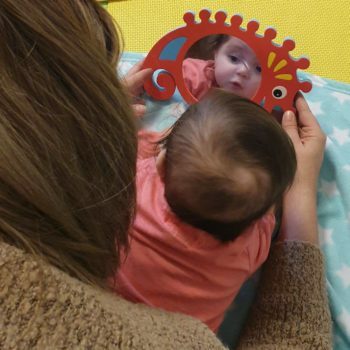 All our activities for our preschool sessions are carefully planned to support Early Learning Goals and in line with the Early Years Foundation Stage. The benefits of getting children involved in art are numerous in terms of coordination, motor skills development, social interaction and creative development. 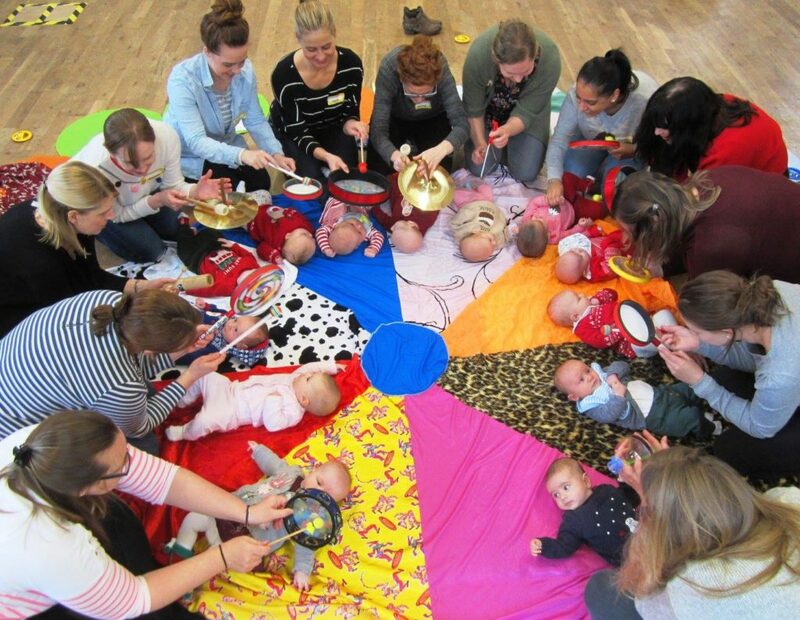 This is a Baby Group for children aged 0-18 months. 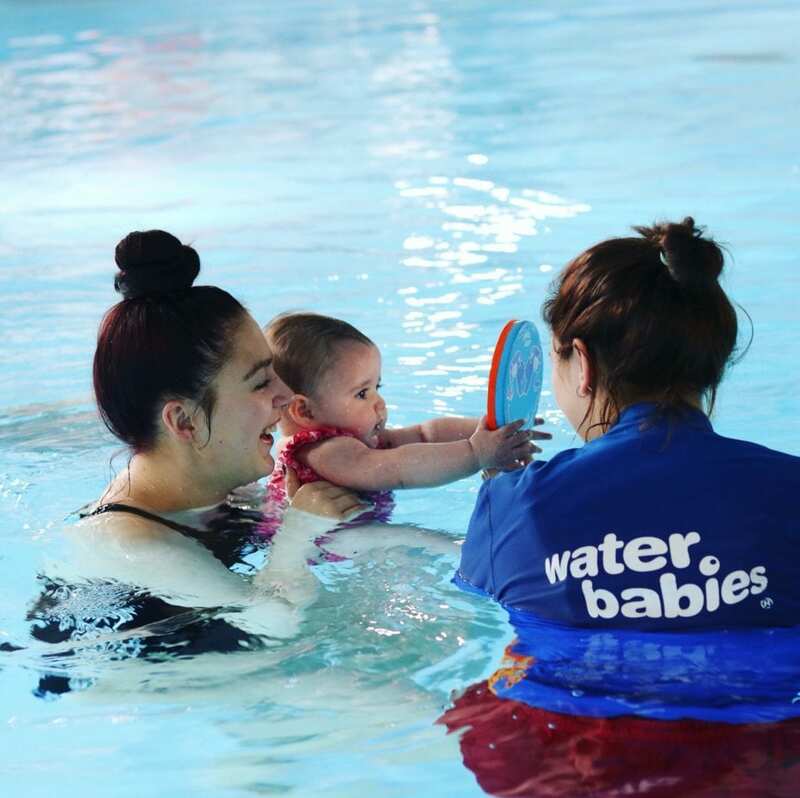 Join us for fun activities for you and your baby. 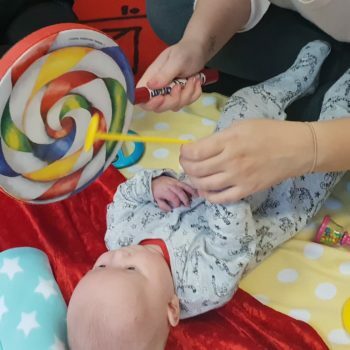 Baby Sensory classes are now running for the first time in the Wakefield area. 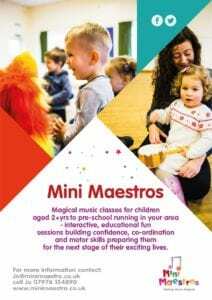 The classes are easily accessible for those living across the city and we are looking to expand to new venues over the coming months. 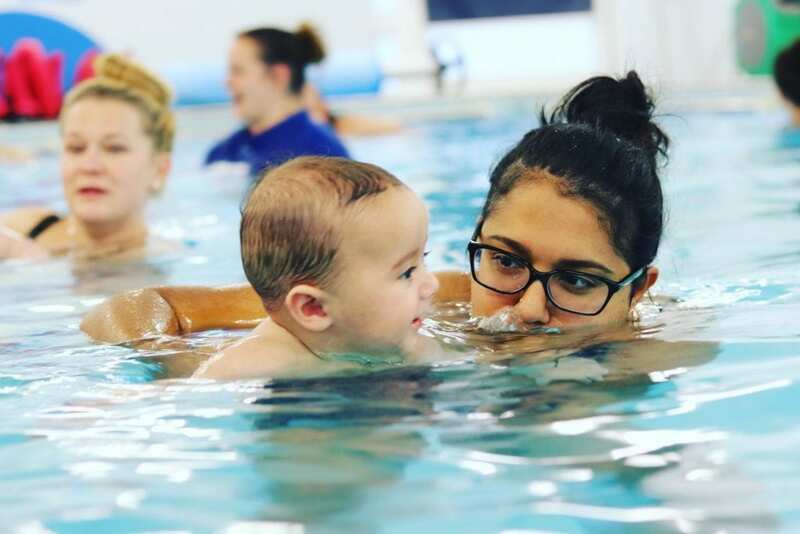 Baby Sensory is a multi-award winning program suitable from birth to 13 months designed to aid and enhance your baby’s development through the use of play, exercise, massage and communication techniques. 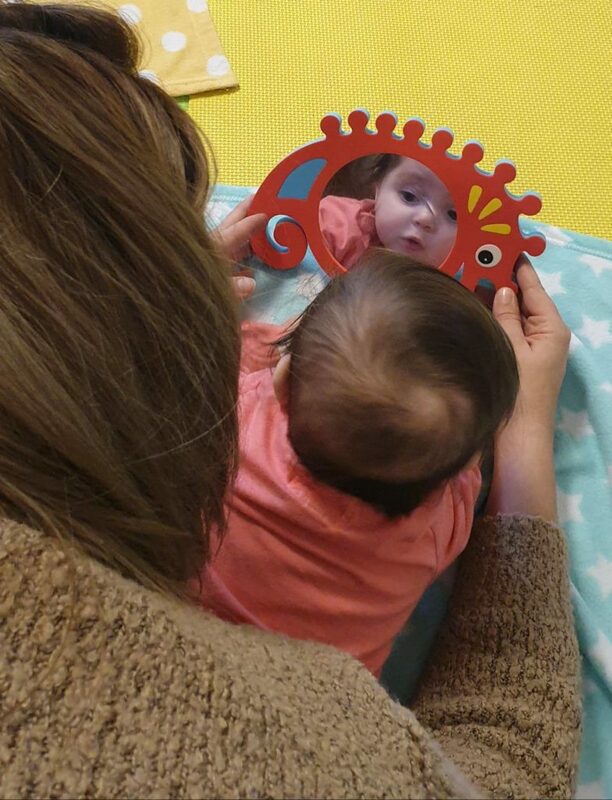 We look forward to welcoming you on our fascinating baby development program! 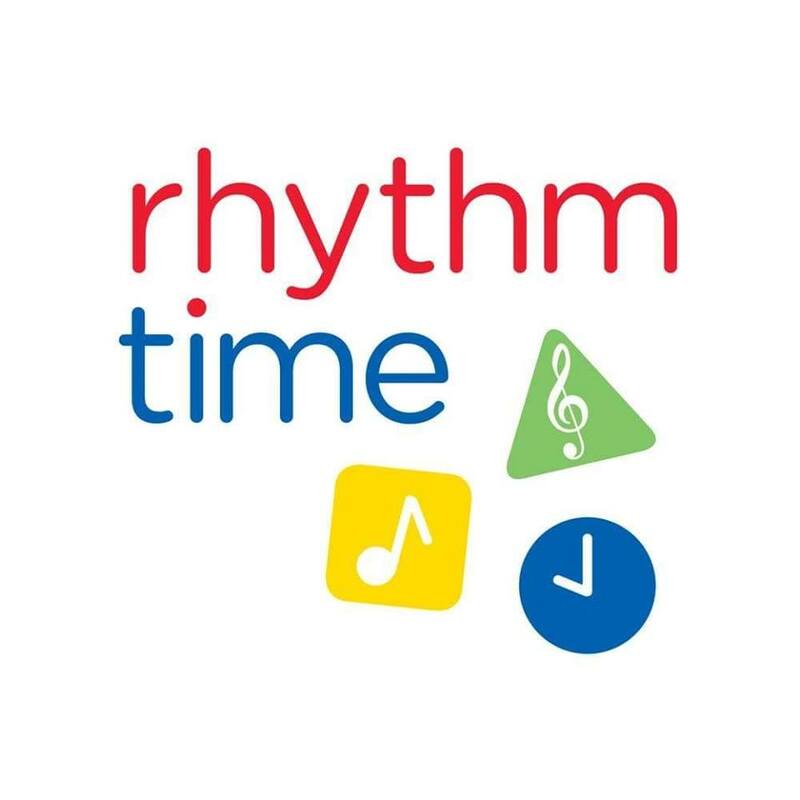 Children aged 0-5 can play and have fun with our range of educational toys, games, seasonal crafts and much more. Mums and carers can enjoy a homemade treat with their tea and coffee whilst children can enjoy a healthy snack and drink of juice.The cost is £2 per adult including up to 2 children. Additional children are an extra cost of 25p per child. Adventure awaits in the Hidden Forest – our outdoor space for our youngest visitors. Jump, laugh, make, sing, and play together beneath the trees. 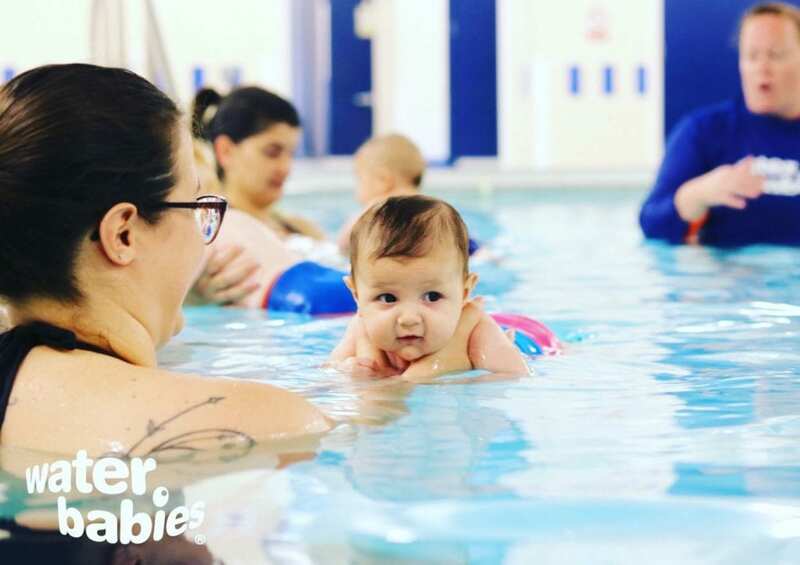 Happening on the last Thursday every month, each Little Explorers session will be a different adventure. Come and enjoy this magical space and have time together in the beauty of the outdoors of YSP. All sessions are taking place in the Hidden Forest which is below the YSP Learning Centre and Café, marked on the Welcome Guide Map. This event is suitable for wheelchair users and pushchairs – please specify on booking for if you have access requirements. If you are able please leave your pushchair in the car as we will only be travelling short distances. Come dressed for the outdoors and wear clothes that can get messy. 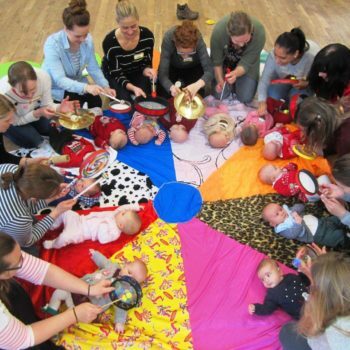 Fun, friendly pop choir for Mums (and Dads) with babies, toddlers. Tea and cake provided! 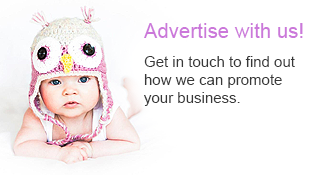 Social for you and stimulating for little one. A Stay and Play group for children aged 0-5 years. 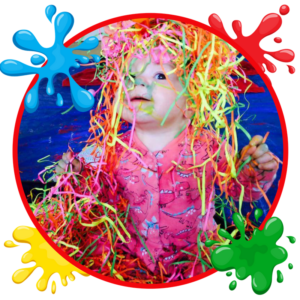 Sticky fingers is a welcoming and friendly group which caters for children aged 0-5. 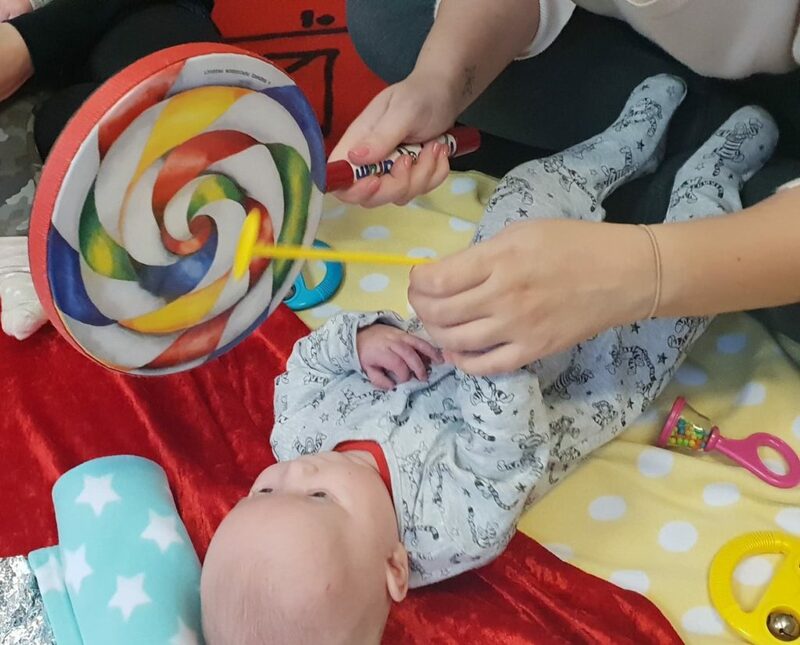 Each week there we have a baby area, a good selection of toys and activities, as well as a themed craft activity. There are snacks/ drinks served for the children during the session, there are cakes and unlimited hot drinks for the adults too. Sunbeam Children’s Centre Stay and Play sessions run on Thursday mornings between 9:15am – 11.00am. 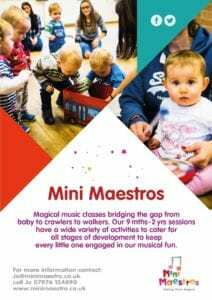 All families and chidren under 5 welcome. 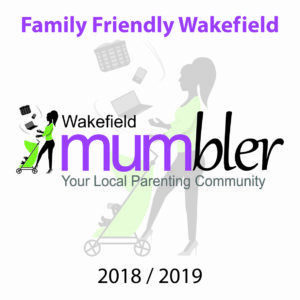 Enjoy a fun filled session with quality equipment, a chance to meet other local parents and qualified, dedicated staff.